Taj Connemara, South India’s oldest hotel, has reopened after a yearlong extensive renovation and redesign. Dating back to 1854, the hotel’s legendary history has been brought to life with fresh and modern sensibilities. Over a century and a half old, the Taj Connemara is a relic of the colonial era and is named after Lord Connemara, the then Governor of Madras, and now boasts a refreshed design has eclectic architectural influences of Classic Colonial, Art Deco and distinctive elements from the celebrated architect, Geoffrey Bawa’s ‘Tropical Modernism’. The hotel’s 147 rooms and suites spread across the Tower and Heritage wings are each appointed with elegant four-poster beds, vintage prints and objets d’art. Sensitive preservation of the Art Deco façade and interiors will showcase the hotel’s original features including wooden carvings sourced from the 16th and 17th century temples of Mahabalipuram. 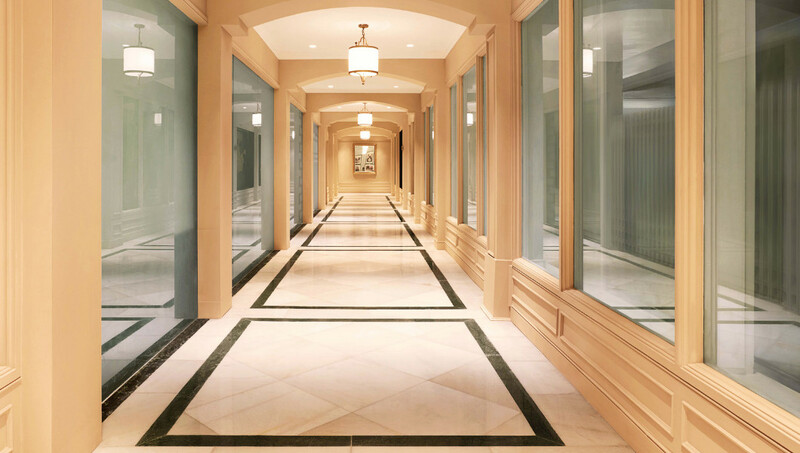 Unique for a city hotel, guests will enjoy 4.5 acres of landscaped greens and enclosed atrium gardens. 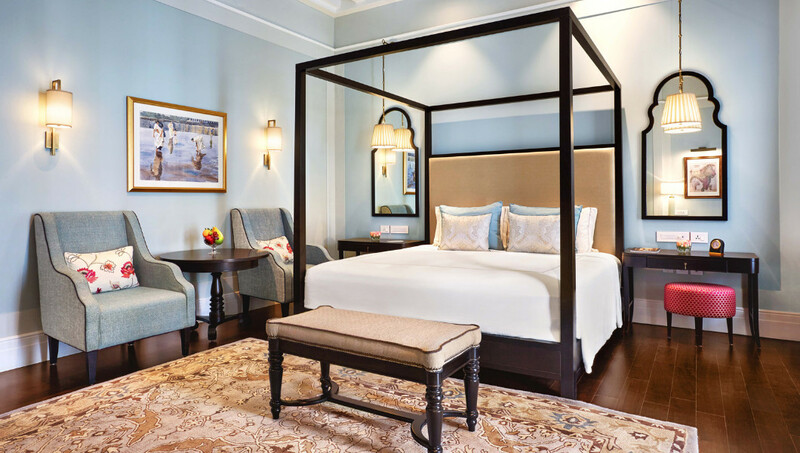 “Taj Connemara, Chennai’s Grande Dame, is the result of the efforts of a team including master craftsmen and artisans who have tirelessly and lovingly worked on restoring the city’s legendary landmark to create a world-class hotel. I look forward to extending the warm Taj hospitality to our guests,” said general manager Ahmar Siddiqui.